SPECIFICALLY DESIGNED FOR WINTER CONDITIONS. This exciting range will comprise of a variety of products that will not only make running a pool far easier and more economical through the cold winter months but will also focus on providing the answers to problems that are better solved and rectified during winter than in the heat of summer when the pool is in constant use. 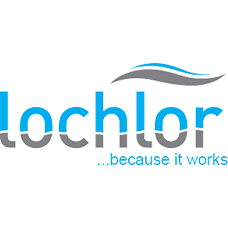 Lo-Chlor WINTER ENERGY SAVER is the first and flagship product of the new range of WINTER SOLUTIONS by Lo-Chlor. Why is this product so different and so special. 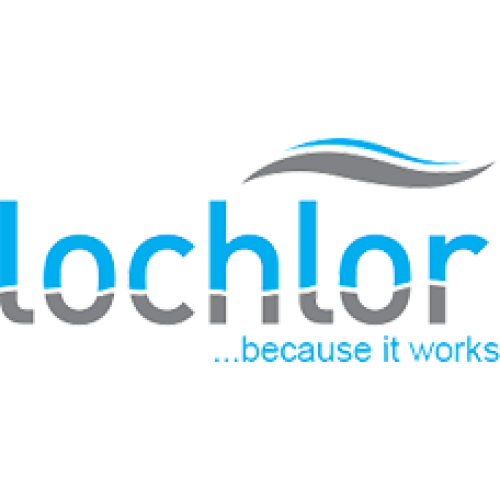 It is because Lo-Chlor WINTER ENERGY SAVER comprises of 3 BRAND NEW PRODUCTS specifically designed and formulated to WORK TOGETHER and , unlike some other “packs” that have previously been introduced, are not just a number of existing products that have been bundled into a box at random and described as winter necessities. o SPECIALLY FORMULATED FOR WINTER CONDITIONS, it will unequivocally save the pool owner ENERGY both in POWER COSTS and PHYSICAL EFFORT as well as additional DOLLARS, TIME and HASSLES. o Pool owners will get TRIPLE PROTECTION for their pool with 3 NEWLY FORMULATED products that work in complete harmony together. o They will ERADICATE algae and PROTECT against its re-occurrence throughout winter. o Swiftly REDUCE phosphate levels thus eliminating the main food for algae as well as ENHANCING the efficacy of sanitisers and other chemicals being used. o REMOVE oils and body fats from the water plus dissolved metals as well as IMPROVE sanitiser activity and filtration cycle. throughout the cold winter months for up to 90 days. eliminating the main food for algae as well as enhancing the efficacy of all sanitisers, salt chlorinators and other chemicals being used.